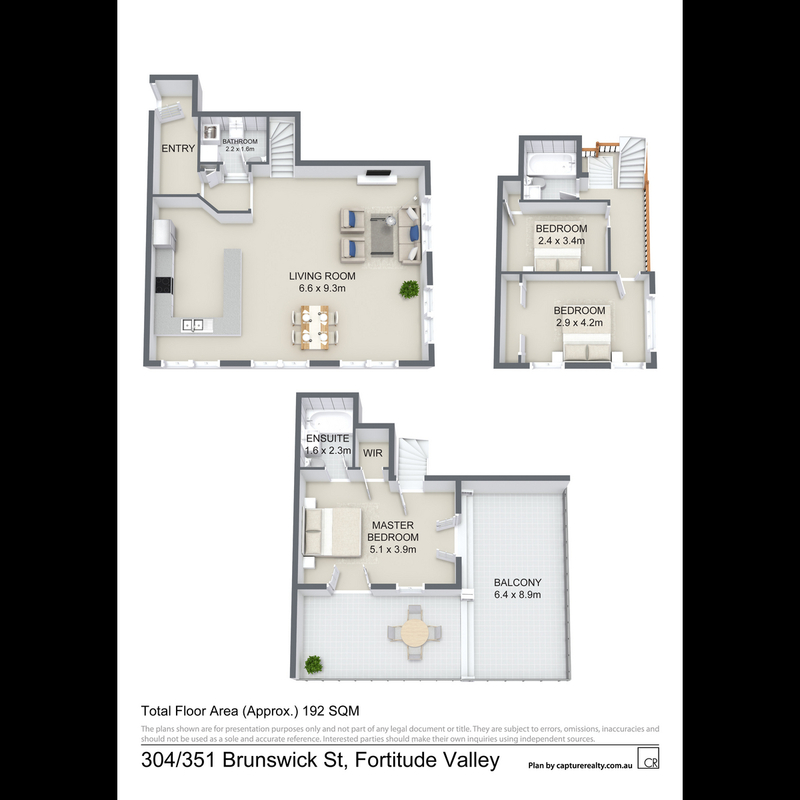 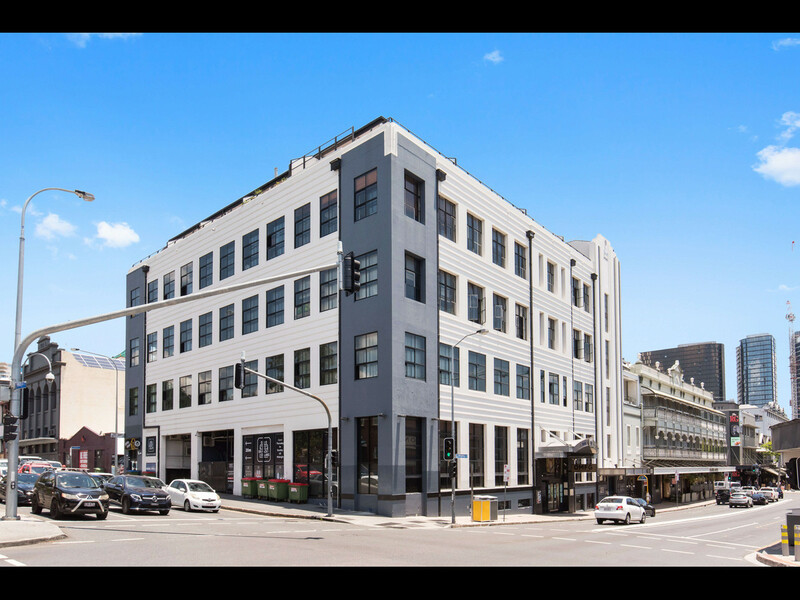 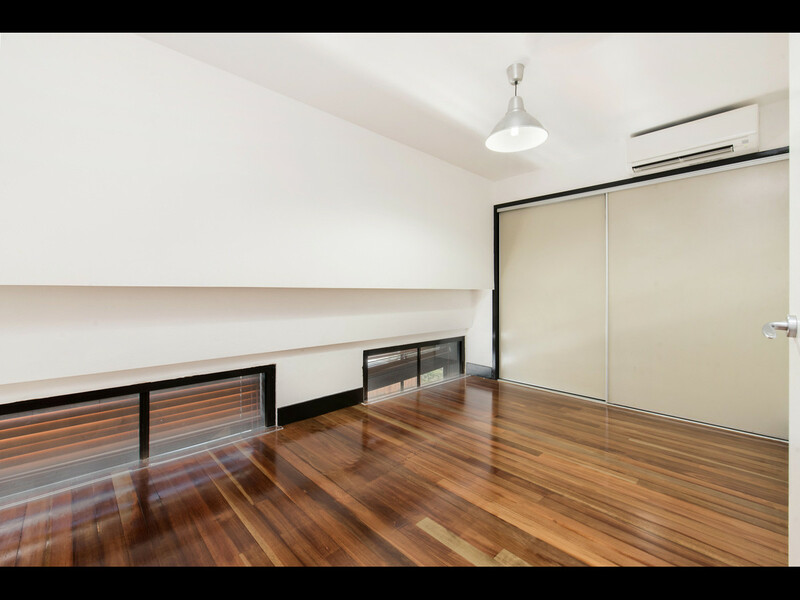 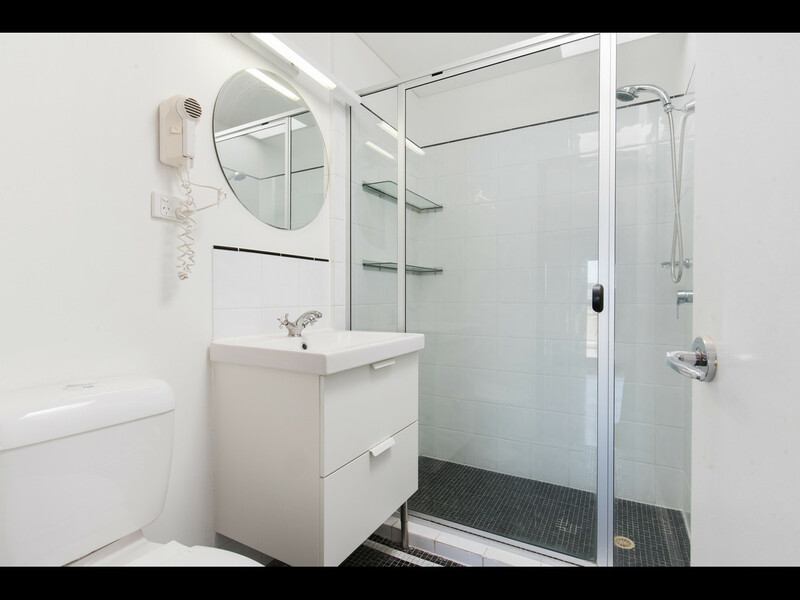 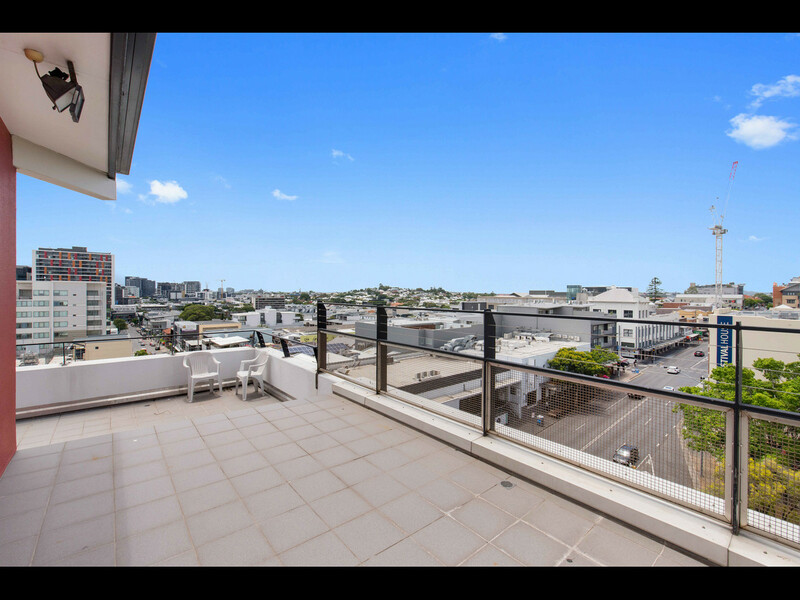 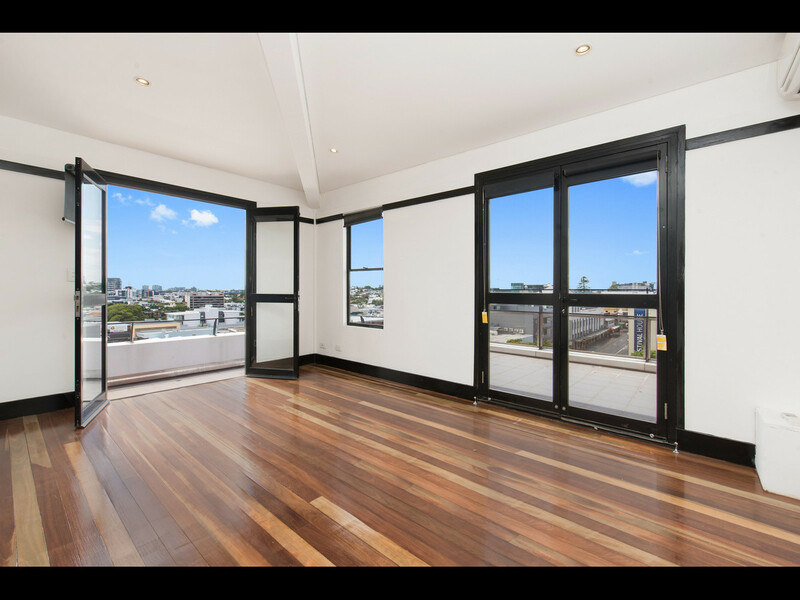 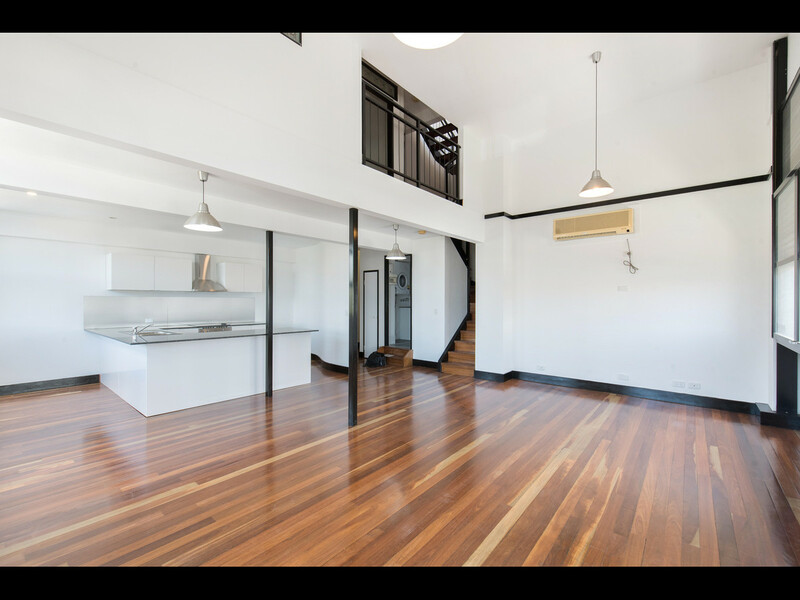 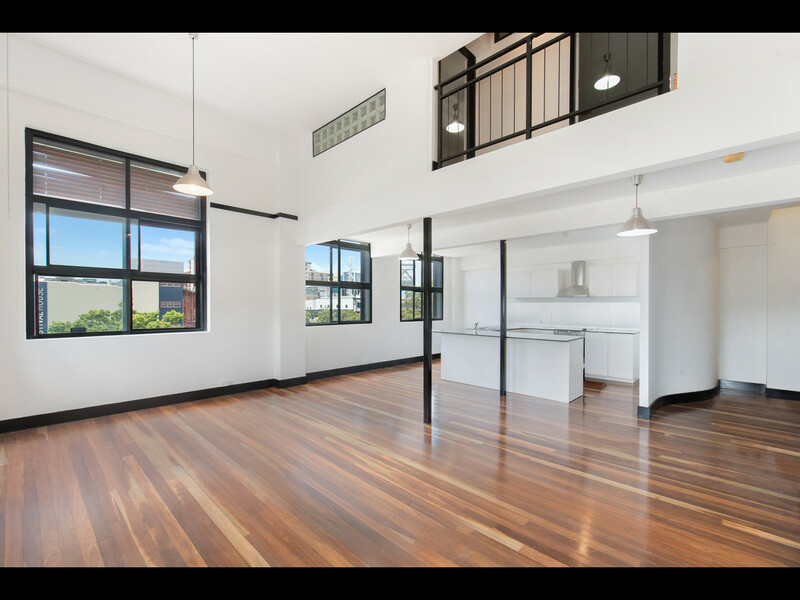 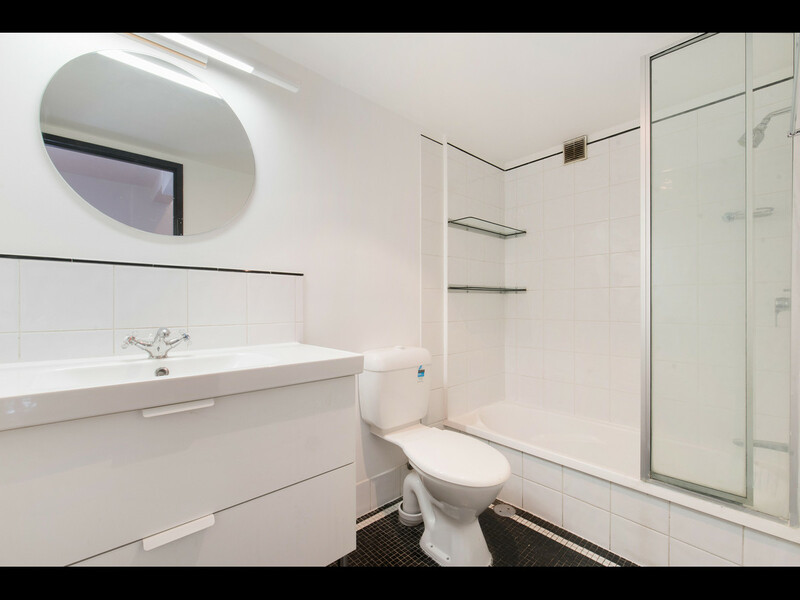 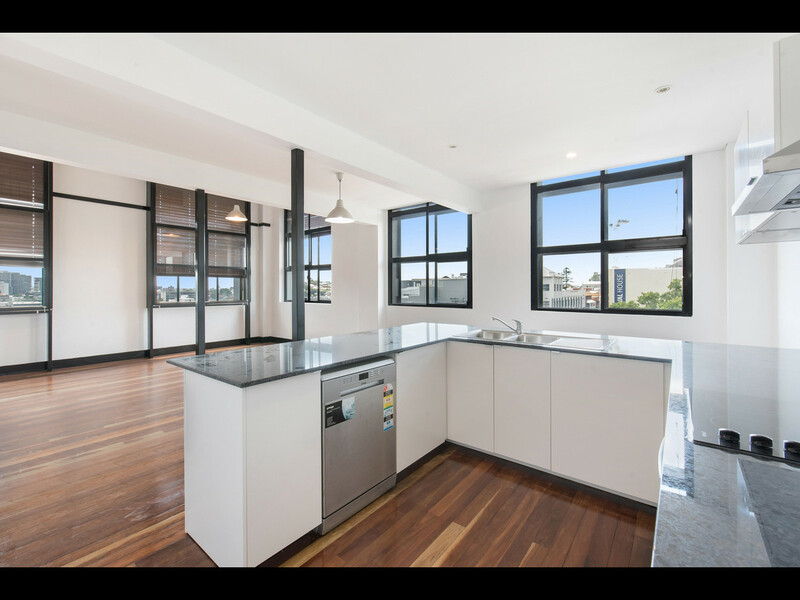 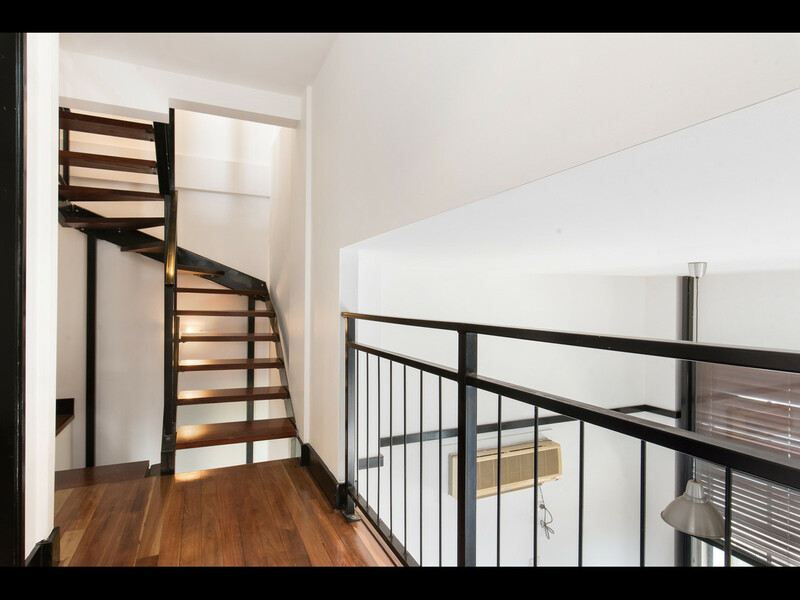 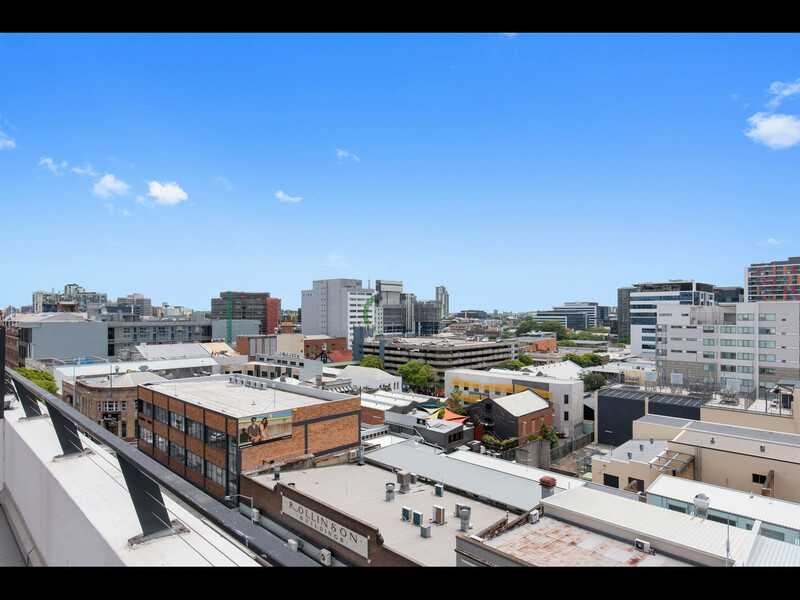 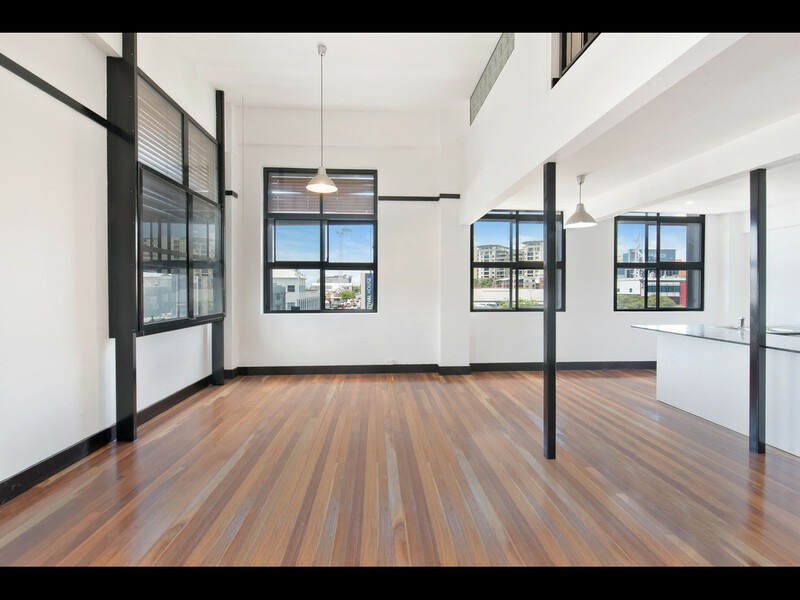 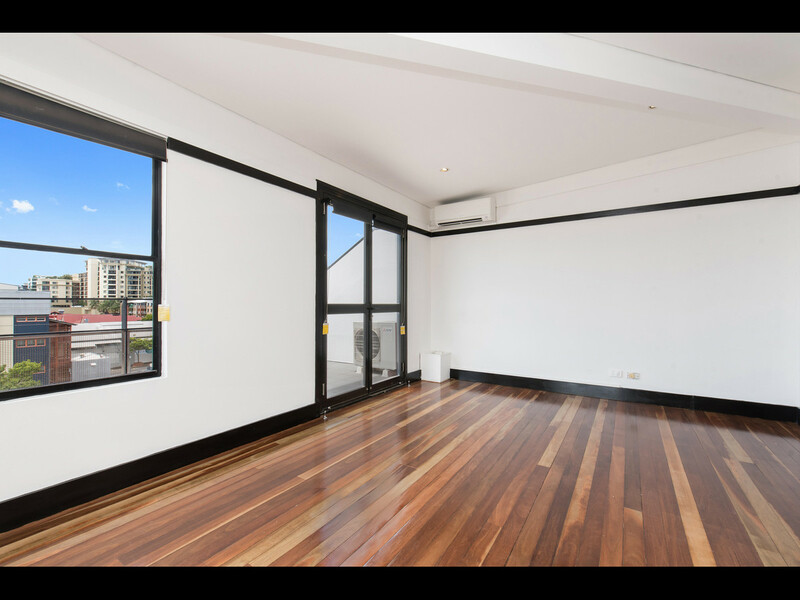 Link Living Property Management is proud to present 304/351 Brunswick Street, Fortitude Valley. 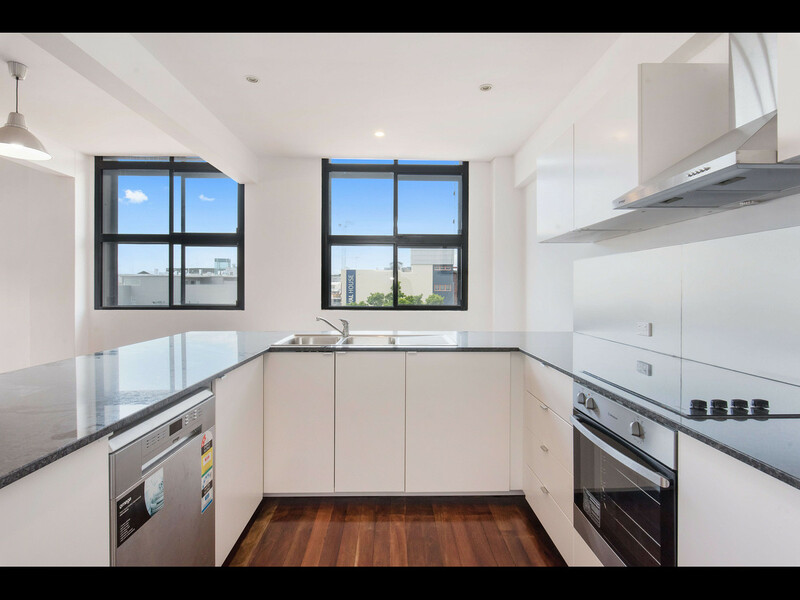 INSPECTION NOTES: Please register for an inspection, if no one is registered to the advertised open home times the inspection will not be held. 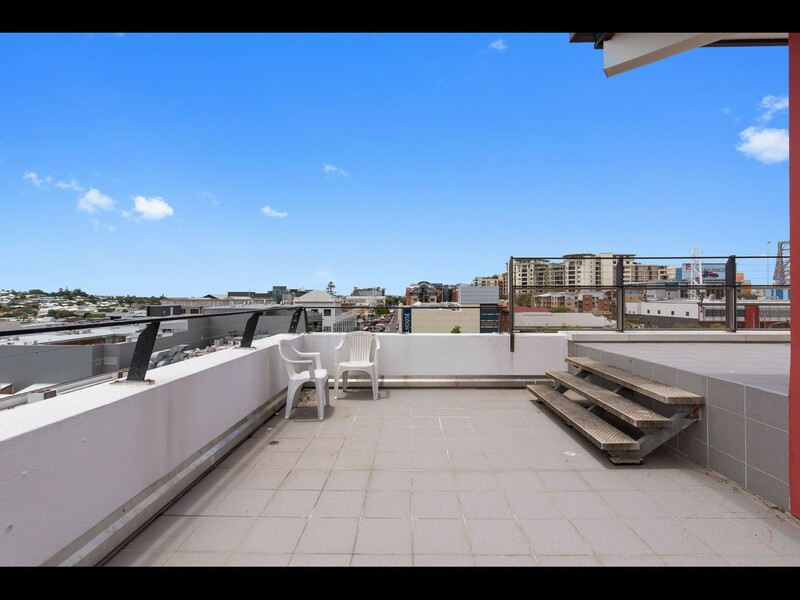 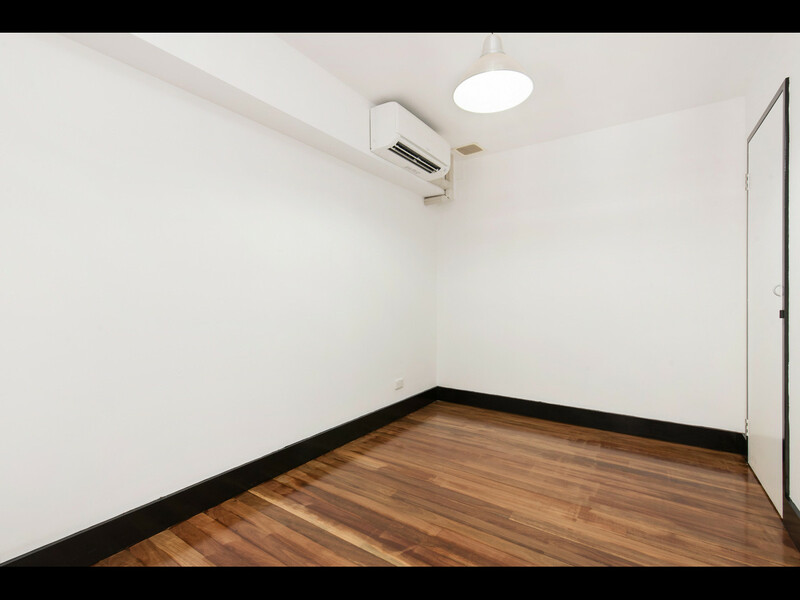 This beautiful, light filled apartment occupying a corner position is situated in the heart of Brisbane’s nightlife district in Fortitude Valley. 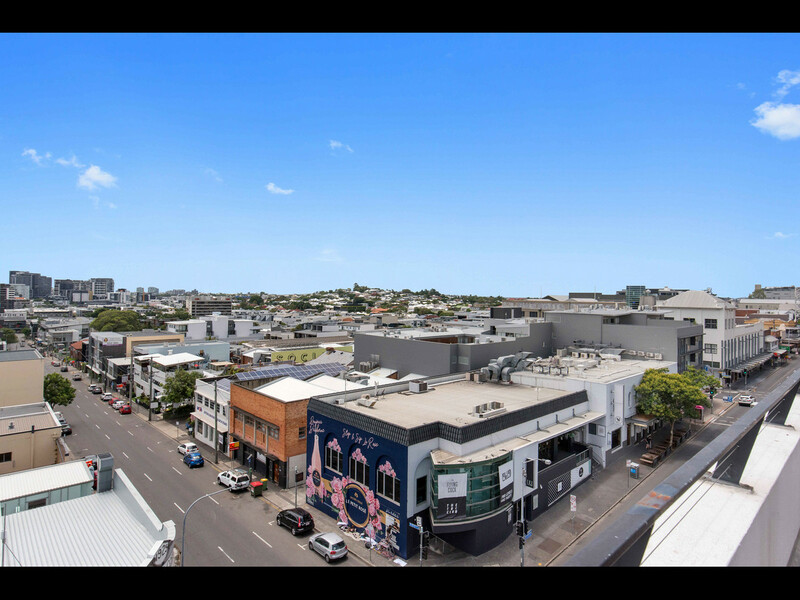 Music venues, coffee shops, bars, restaurants, markets, nightclubs, art galleries and boutique clothing shops, right at your fingertips. 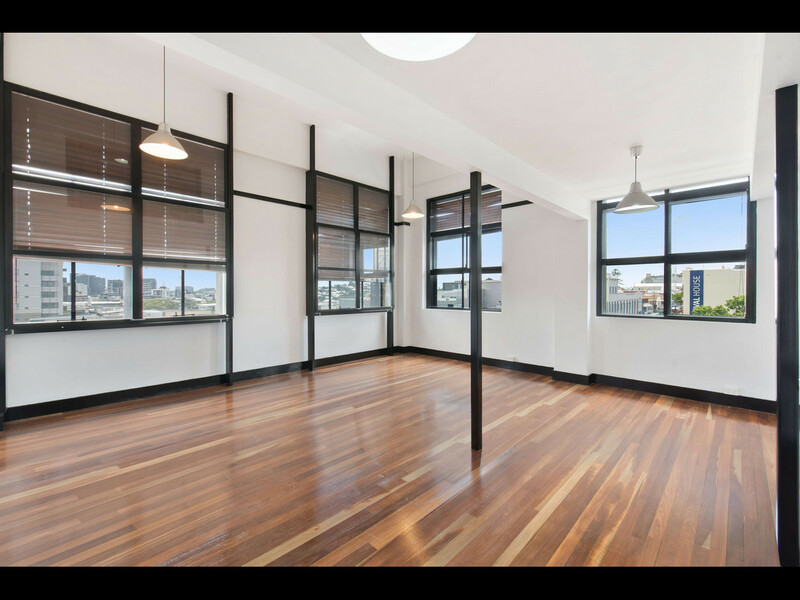 Huge Space! 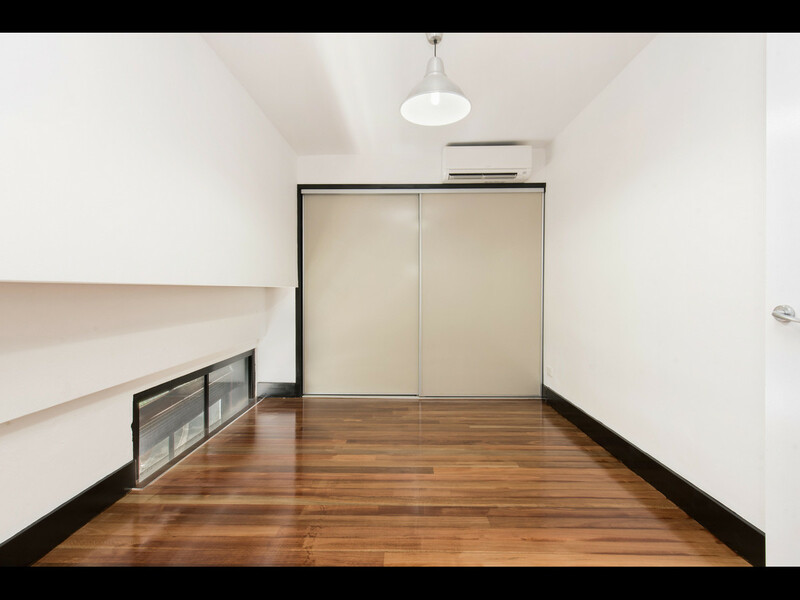 192sqm size apartment over three levels. 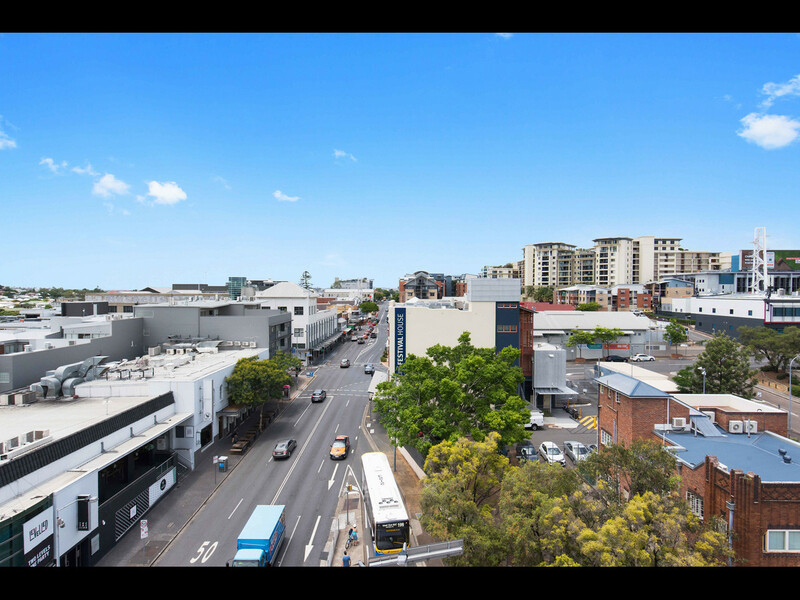 The Bus stop is directly at your door step and the Fortitude Valley train station (utilised by every train line) is only 300 meters away. 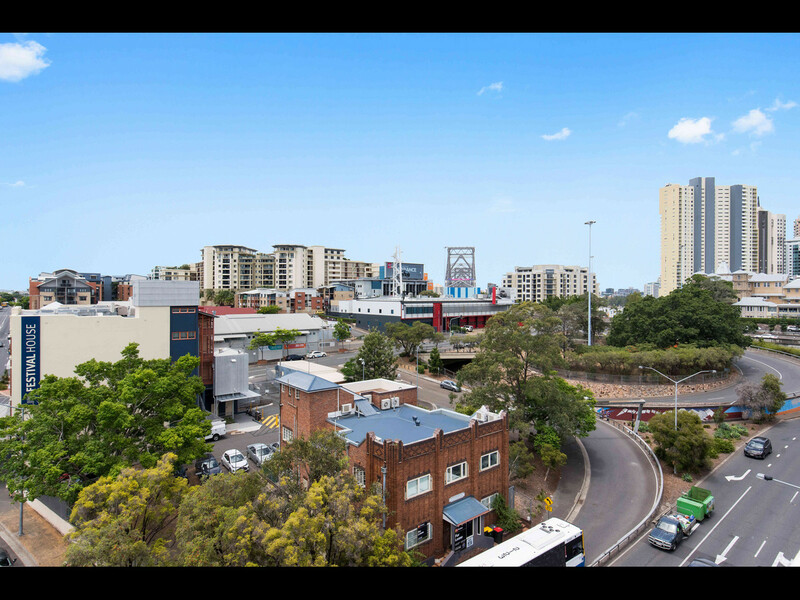 The city-cat ferry stops at beautiful New Farm park at the end of Brunswick Street where the Powerhouse arts and cultural centre is also found. 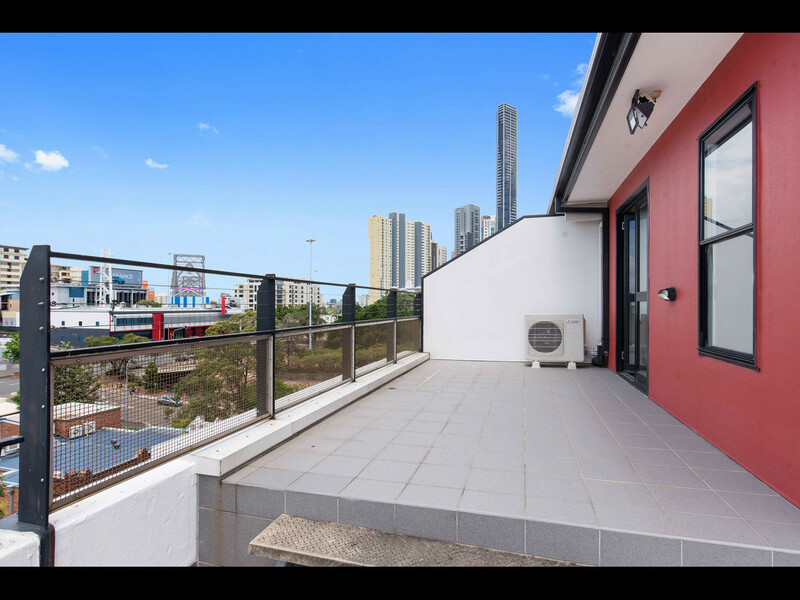 Both Kangaroo Point and the City are a short stroll, bus trip, limescooter or drive away. 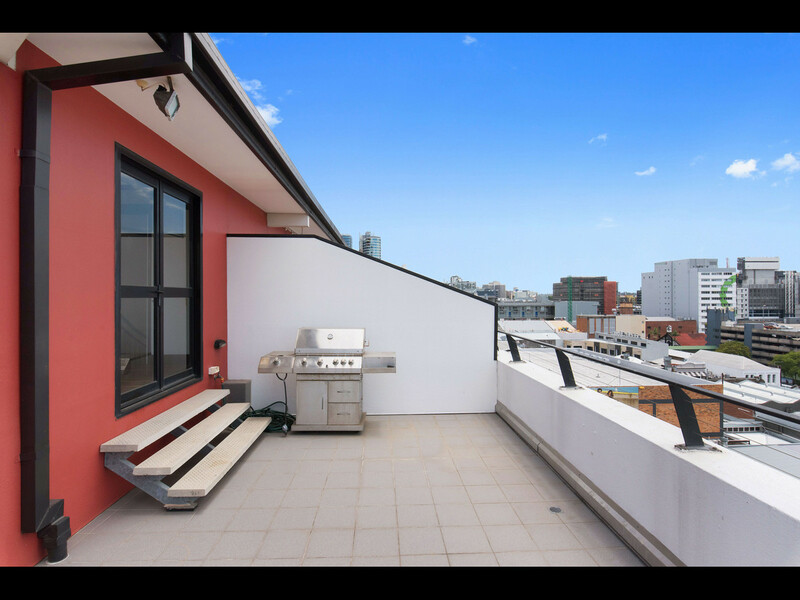 BBQ in photos not included.